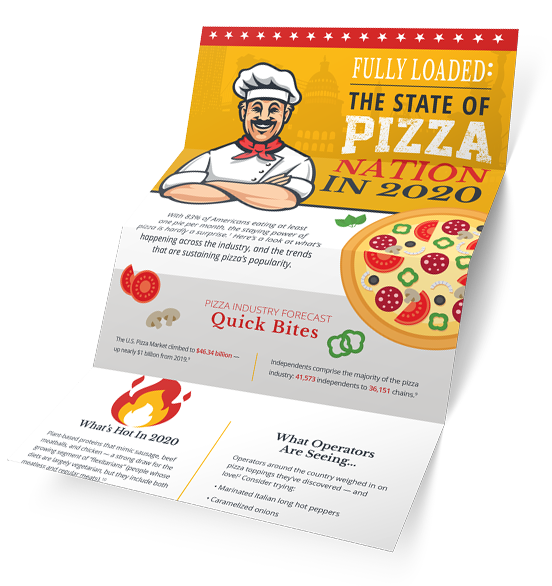 Get timely insights and trends, a pizza industry forecast, operator input and more! Pizza “holidays” to celebrate and more! Don’t miss out! Complete this form to access your copy of this handy, all-in-one resource.